Since I found out I was pregnant, I have been forever looking at baby clothes in stores and online. I bought a few unisex clothing before finding out Baby's gender as I couldn't resist! At 14 weeks 5 days when I found out that Baby is a boy I was just over the moon! I honestly couldn't wait to go looking for monochrome, blue, grey and green clothes (my favourite colours for boys clothes!). I was recently contacted by a lovely online baby boutique, Little Chickie, too see if I wanted to review one of their items. 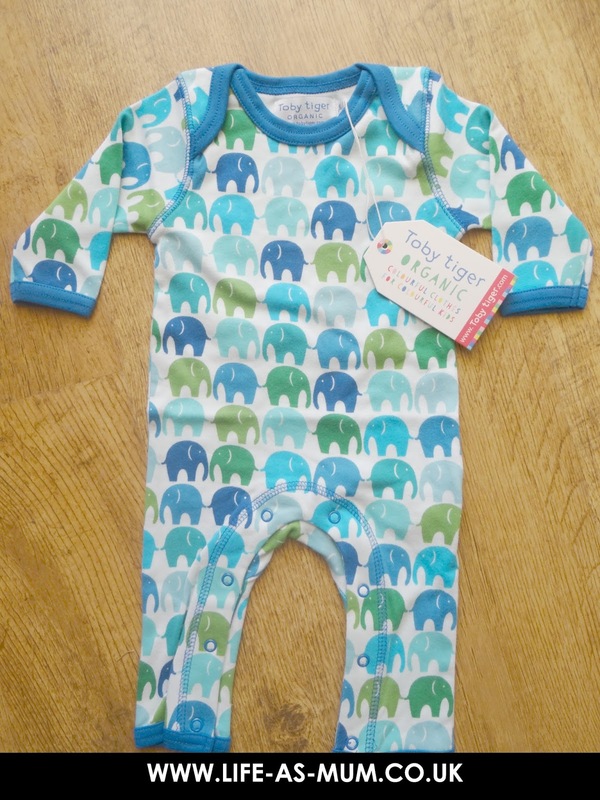 I took a look at their lovely and easy-to-use website and came across this adorable footless sleepsuit. I thought it was just perfect for Baby boy. 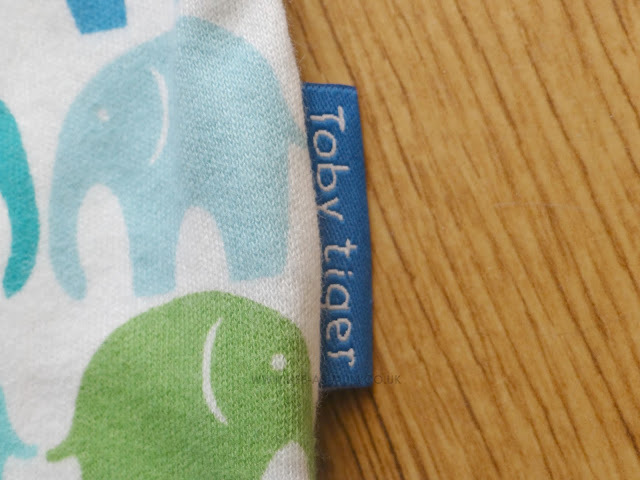 The colours and the elephant design was just adorable and the design I love. I love how all my favourite colours and favourite animal was on one item. This sleepsuit is a footless sleepsuit which makes it perfect for my Summer baby, but even when it is a bit chilly you can put some lovely cosy socks or baby slippers. The quality of this sleepsuit is fantastic. The soft feel and bright colours of this sleepsuit make it perfect for little babies. This sleepsuit comes in one size, 0-3 months. Little Chickie's online baby boutique sell some lovely gifts and clothing for babies and toddlers. 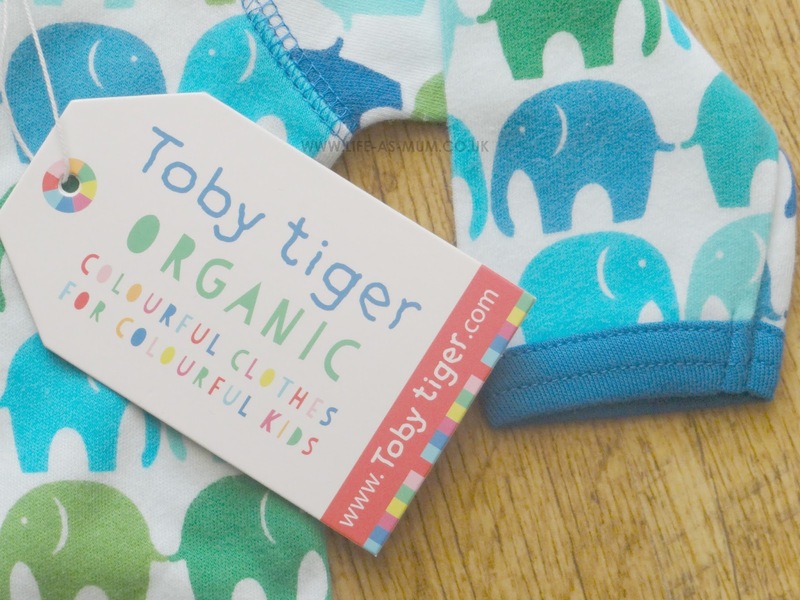 From organic sleepsuits, muslins to cot mobiles, it's all on Little Chickie. I would recommend Little Chickie if you have a baby or toddler yourself, pregnant or know someone who is due a little one soon. You can visit Little Chickie website here. Did you enjoy that review? Did you take a look at Little Chickie's website and love what you saw? 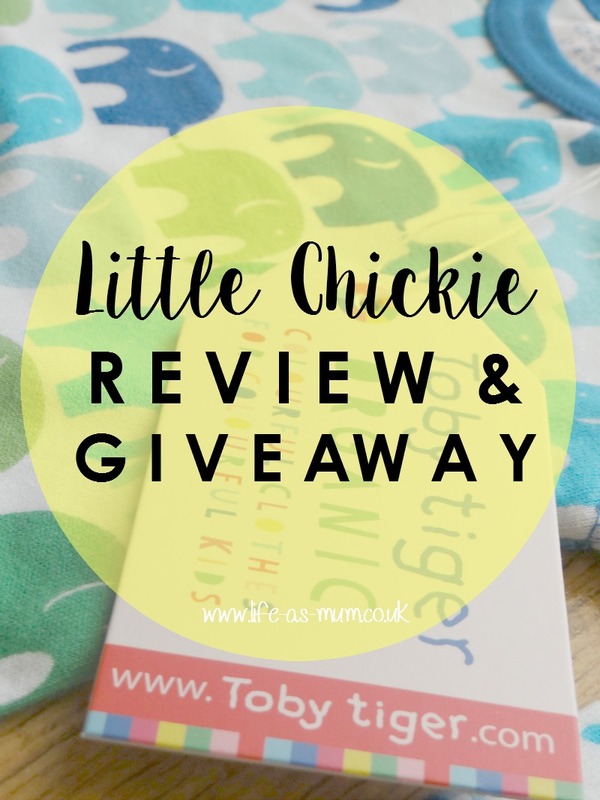 Well, here is a chance for you to win £40 vouchers on Little Chickie's website! All you have to do is make sure you read the Terms and Conditions then enter the Rafflcopter below. 1. Prize is £40 to spend on Little Chickie's online website. 2. Winner will be notified within 3 days of giveaway ending. 3. All entrants will be checked, so please enter correctly. 4. Prize if gifted by Little Chicke, not by Life-As-Mum. What a lovely site, thank you for introducing them to me.